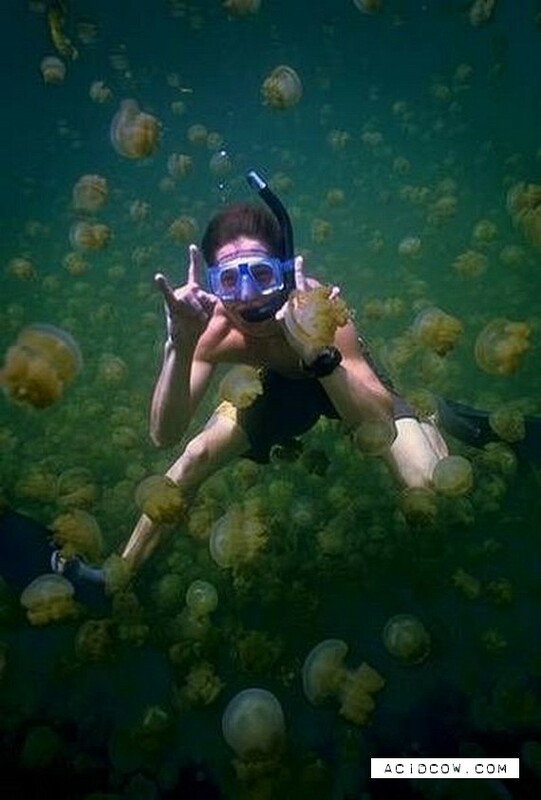 Ongeim'l Tketau or Jellyfish lake is famous for having millions of jellyfish in it. 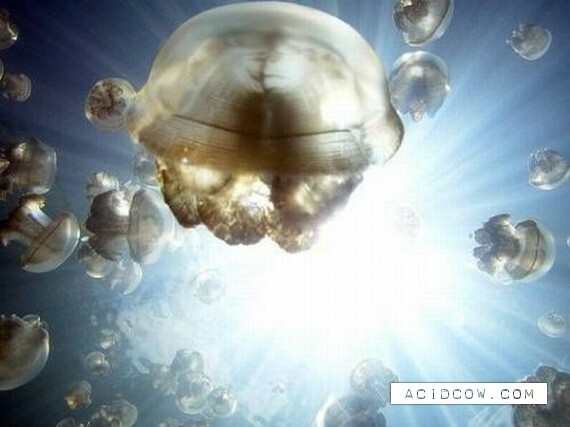 Someone can say: "But they sting", it is true. 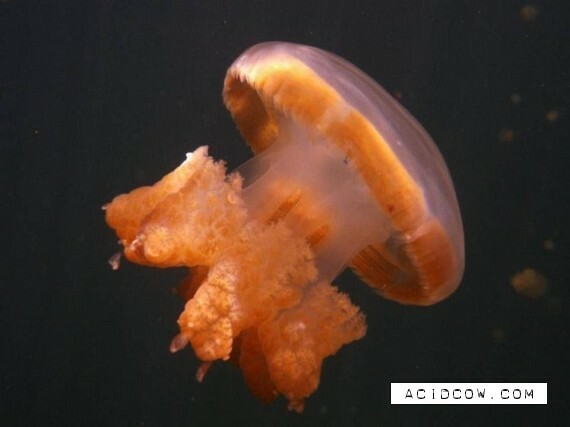 There is though a myth, that Ongeim'l jellyfish or Golden jelyyfish are stingless. 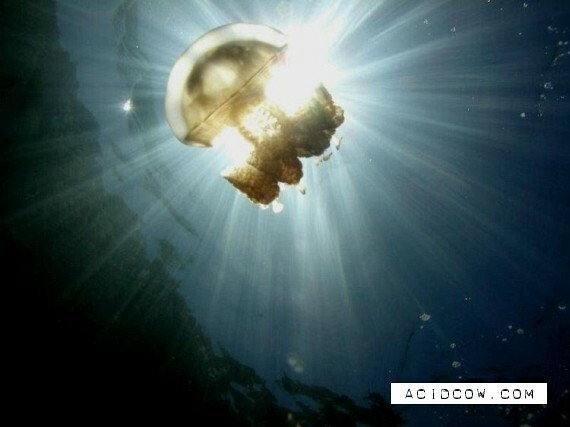 It is not quite true. 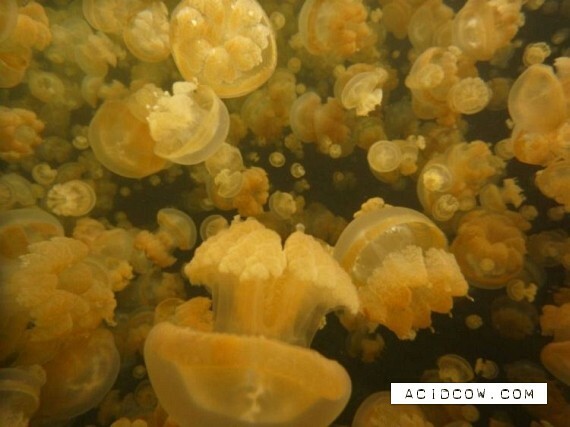 The fact is that the sting of the golden jellyfish is undetectable and normally harmless. 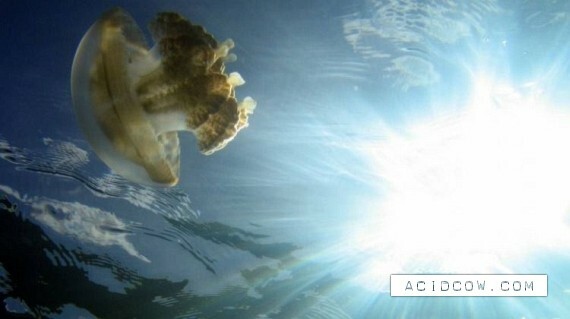 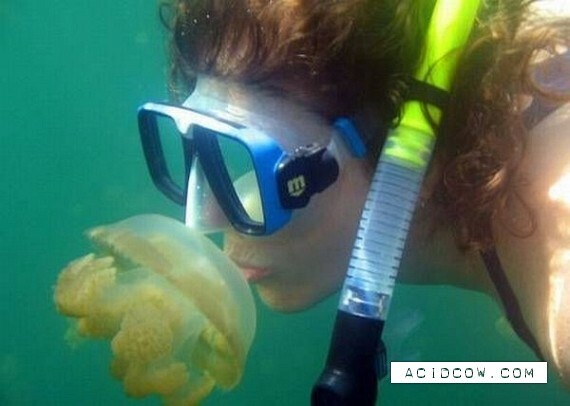 In turn, the jellyfish provides the algae with a safe haven from predators. 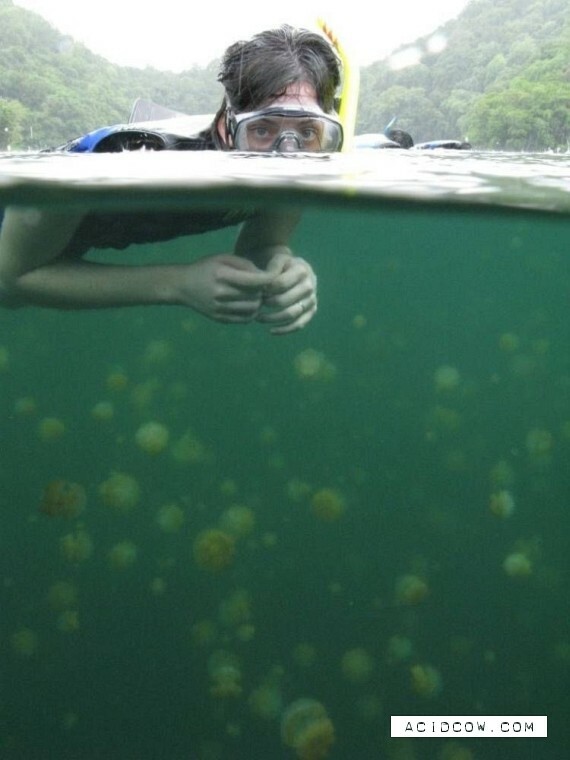 The myth also said that this condition has evolved uniquely in this lake as the jellyfish gradually grew to depend solely upon their algae for energy. 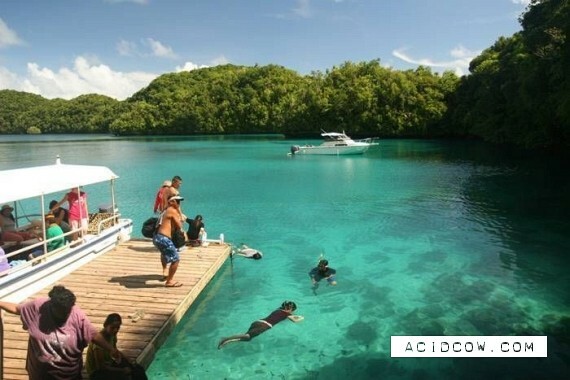 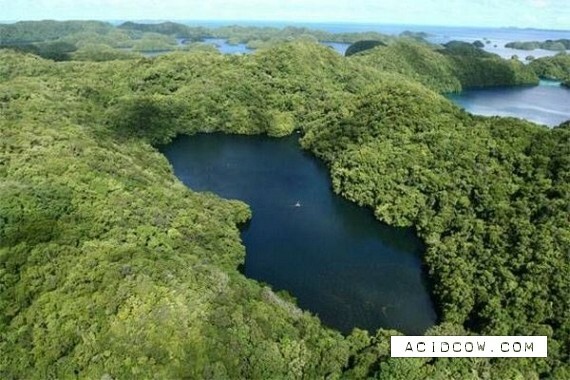 In any way, if you'd like to experience this amazing adventure, take a ticket to Palau. 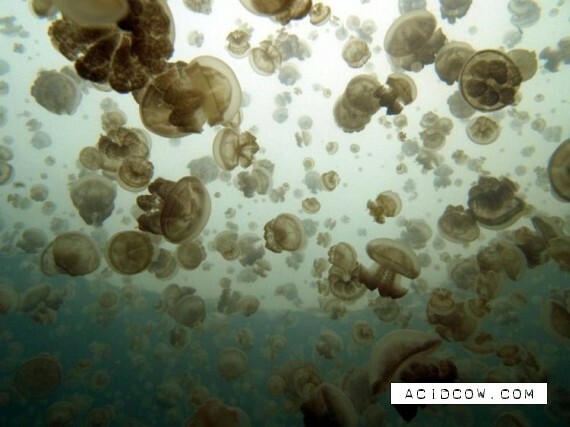 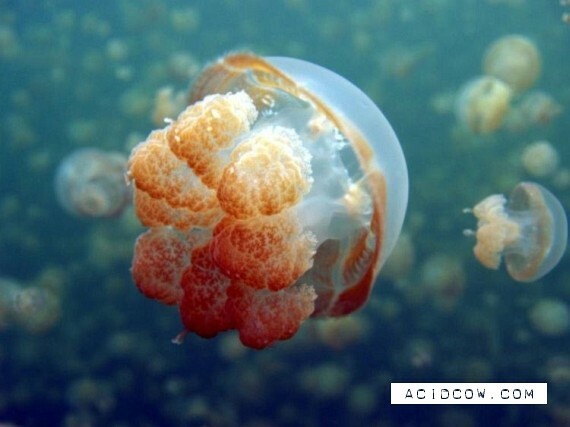 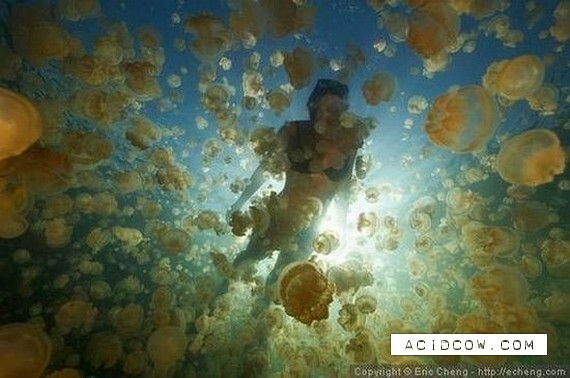 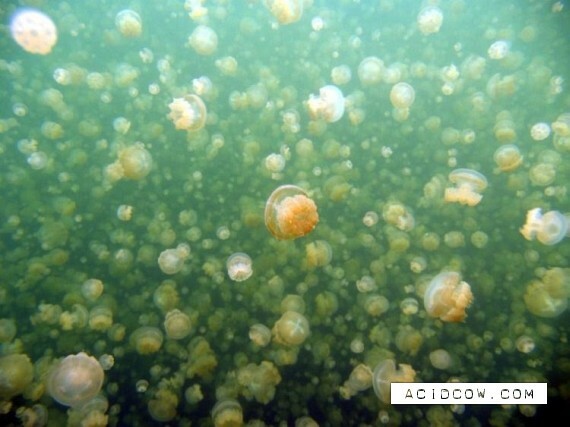 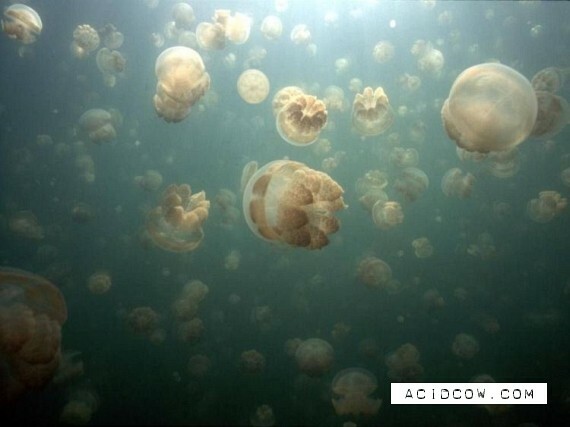 And not only for jellyfish but also for incredible nature that it has to offer you!